Our representative will meet you at Kigali International airport, and then transfer you at your hotel in Kigali. 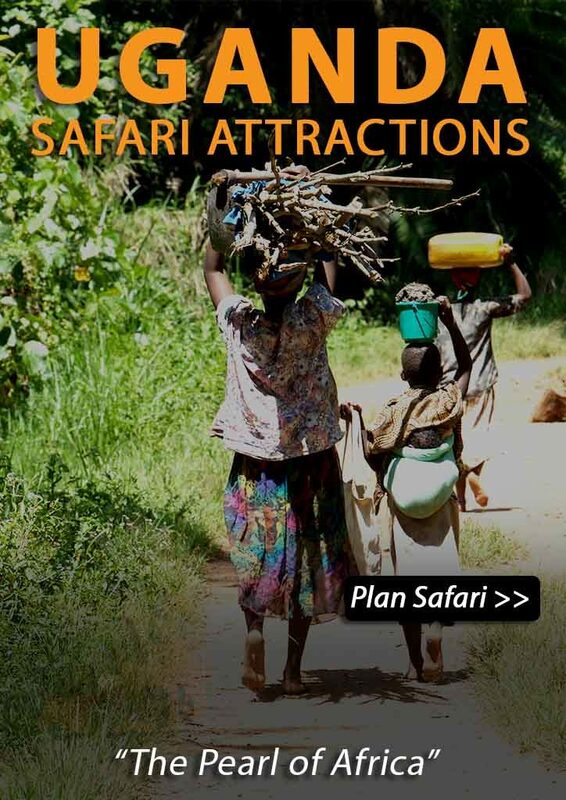 Begin your safari from Kigali heading to Nyungwe National Park via Huye National Museum. After break off for lunch in Huye, head to Nyamagabe and visit Murambi genocide memorial centre.Later proceed to Nyungwe forest. Chimpanzee trekking in the morning and later return to the lodge for a hot lunch. After lunch, visit of Gisakura Tea Factory. 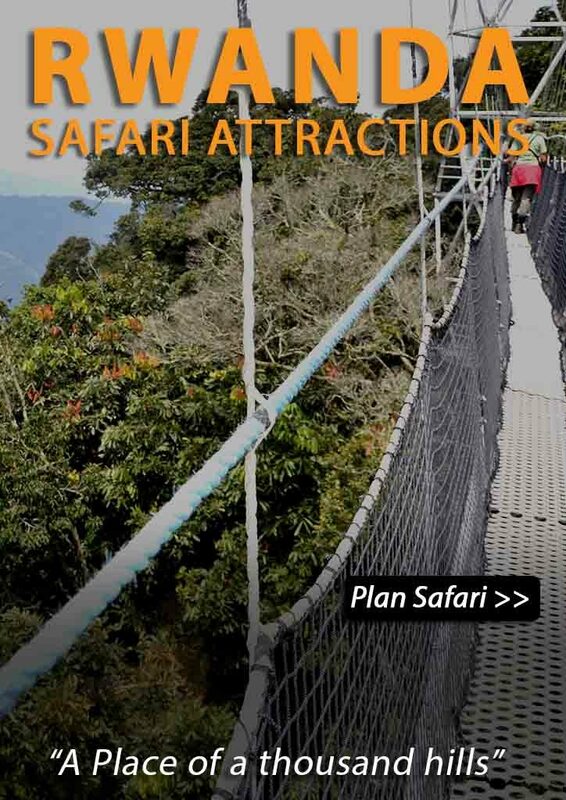 Today you can opt for a walk on the second African highest Canopy or for a nature walk visiting water fall in the morning. After lunch, track the Colobus monkeys and later return at the lodge . After breakfast, hit the road to Kibuye in the beautiful lake resort of Lake Kivu. Lake Kivu is one of the greatest Lakes in Rwanda, and is in the Albertine (western) Rift valley, a part of the Great Rift Valleys. The lake is a 2650 Square kilometer freshwater expanse and the largest of all the lakes that fill the valleys of Rwanda. Spend the afternoon by the Lakeshores. Overnight at your preferred hotel. After breakfast, drive to Musanze (ex- Ruhengeri) the base town for mountain gorillas. In the evening you will go for a cultural adventure at Guardian Gorilla Cultural Village Formerly I’byiwachu village. Guardian Gorilla Cultural Village gives you a rare chance to meet local people, in their environment, with a taste of Rwandan culture and traditions. The community you visit will genuinely welcome you as a special guest while they proudly present to you aspects of their traditions and beliefs. This will truly be an experience of a lifetime. Return to your preferred hotel. 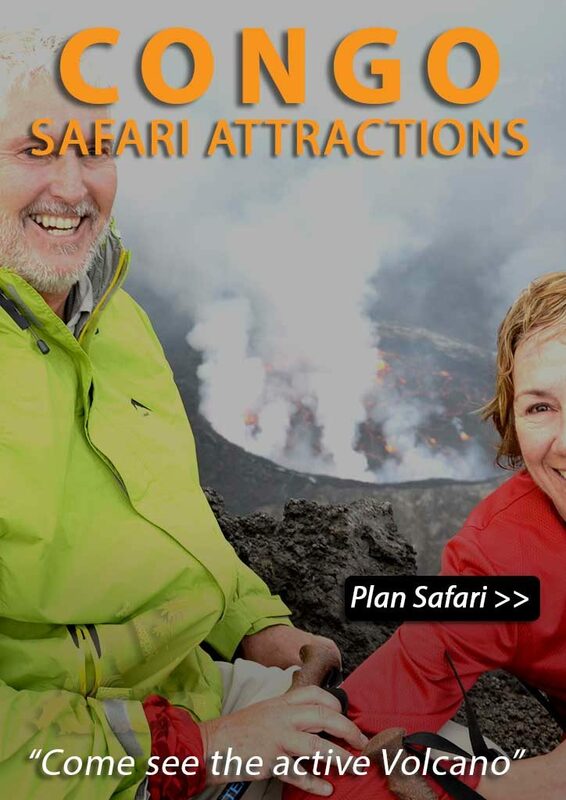 Early morning transfer to Volcanoes National park headquarters for gorilla trekking adventure briefing. You will be allocated your specific group and hike to the forest following a ranger. 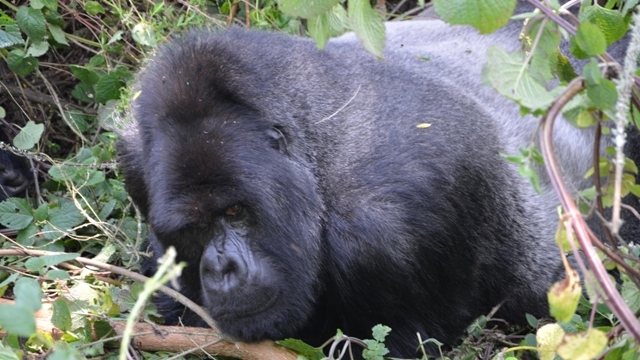 When you meet the mountain gorillas, you will spend one hour with them and take pictures. Return to the lodge, have lunch and transfer to Kigali. After breakfast, take Kigali city tour including visits to the genocide memorial site/museum. Thereafter proceed to the airport for your departure flight.